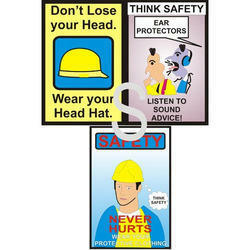 Pioneers in the industry, we offer safety posters, warning sign and acrylic sign board from India. We are one of the widely acclaimed suppliers of Safety Posters. Our supplied safety posters are available in dark and eye-catching colors. 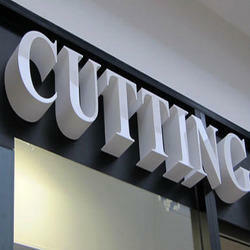 We feel proud to introduce ourselves as the well-known supplier of Warning Sign. Our supplied warning sign is equally useful for both the commercial as well as residential buildings. 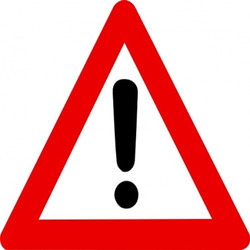 The offered warning sign is available at very affordable rates. With the valuable assistance of skilled team of professionals, we are offering an extensive range of high quality Acrylic Sign Board. The provided sign board is manufactured under the guidance of our experienced professionals using the finest quality raw material and innovative technology.